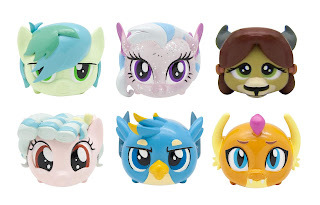 While they are probably not going to be in time for the holiday shopping period, we're very close to a release of the Series 3 Cutie Mark Crew mystery packs in North America. 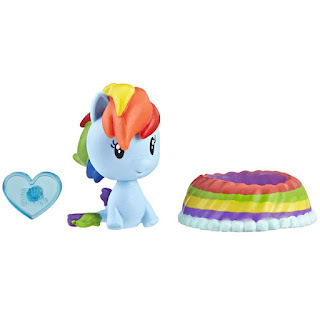 The Canadian Amazon website just added images showing every detail of the upcoming 3rd series of Cutie Mark Crew packs, which have gotten a redesign from the earlier 2 sets. 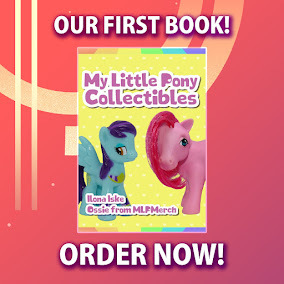 Sadly ordering is not possible at the time of writing, and the US site does not have the same listing online yet. 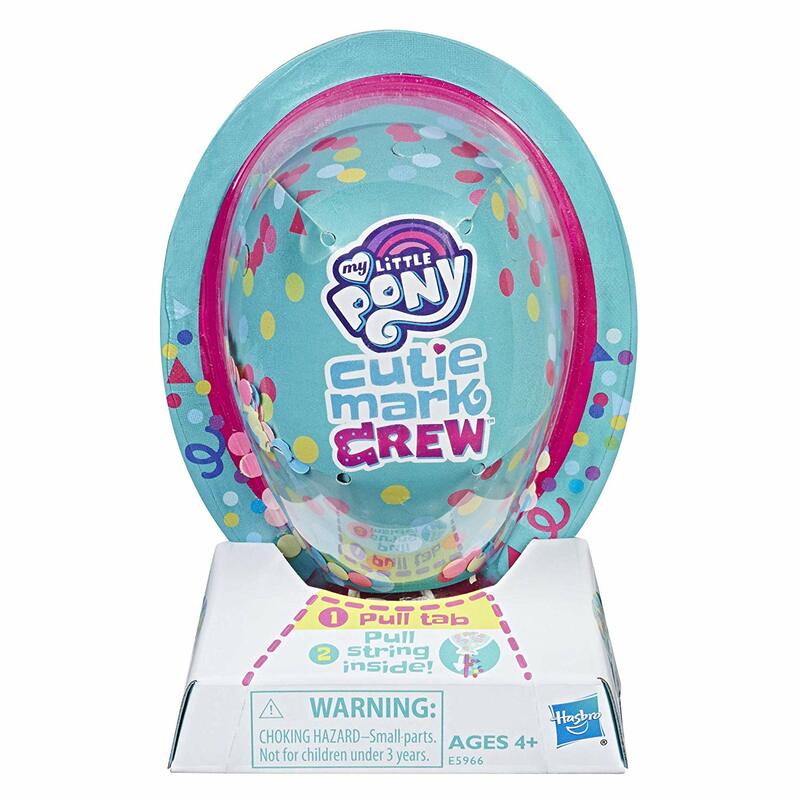 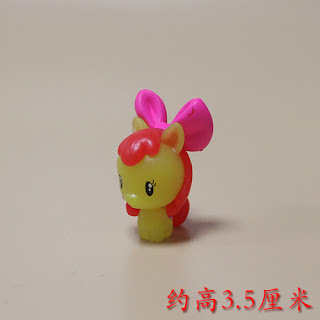 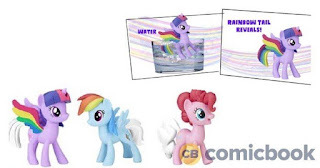 One big plot twist, however, is that these images surfaced on the listing of the Series 4 Cutie Mark Crew mystery packs, which still holds the same name and description. So either the description of the 4th series went out too soon, or we need to wait a bit longer for these photos to be updated to the correct ones. Nevertheless, we already saw this set pop-up in The Philippines and an online listing in France, but this is the first listing with photos in Northern America that we know of. Though, the 5-packs already saw an early shelve release in the US. 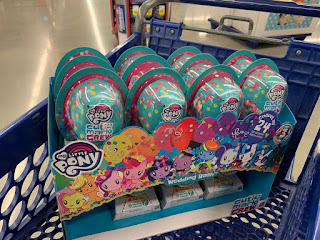 Little reminder for those eager to open these packs once they get their hands on them: beware of the confetti inside! 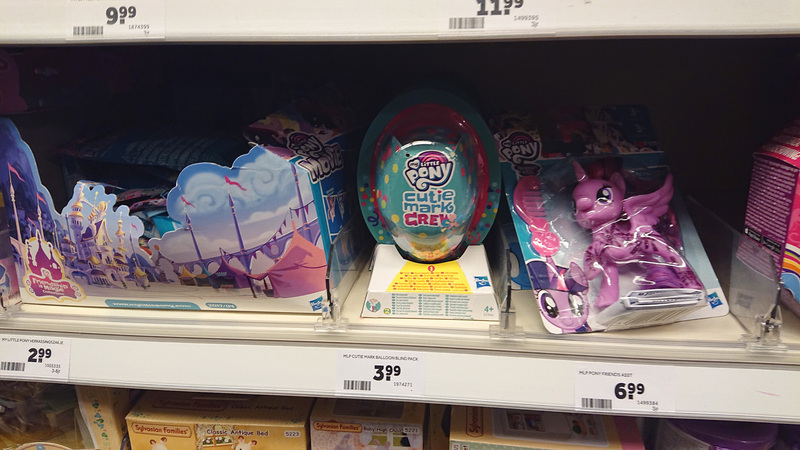 You'll make a whole lot of mess if you open these unprepared. Below we have an overview of all the figures that are included in this wave. 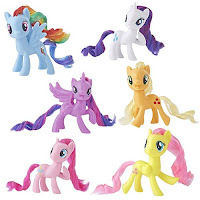 Want the full photo of each pony? 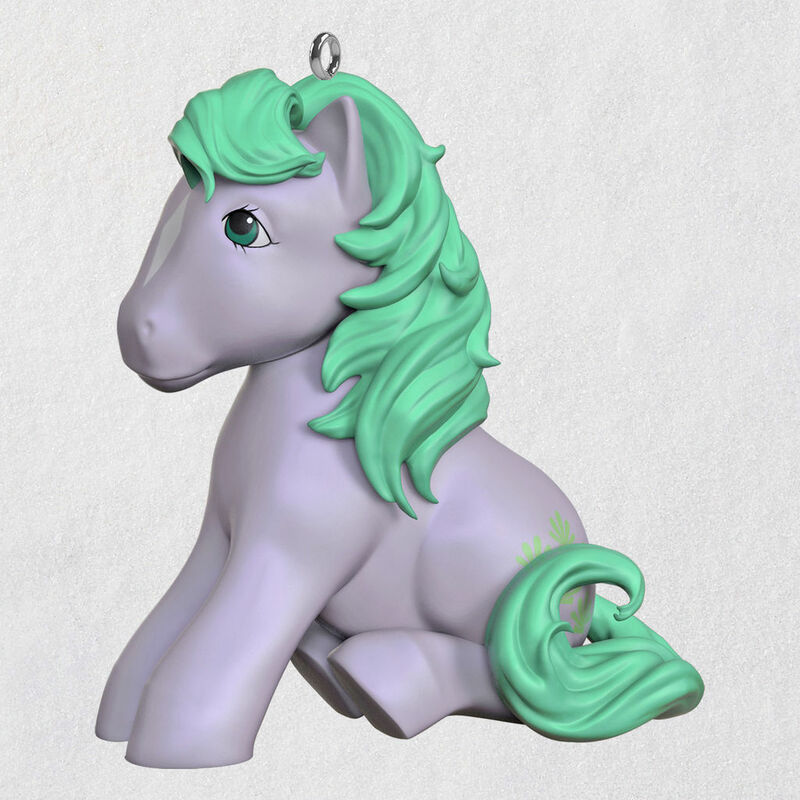 We've updated the Cutie Mark Crew database with all high-quality photos, so you can now see every pony when extending your wishlist! 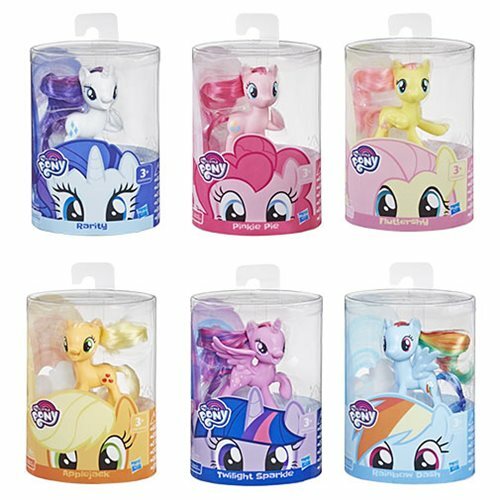 Many Ponies Singles Variants listed on Entertainment Earth, and found at Gamestop! 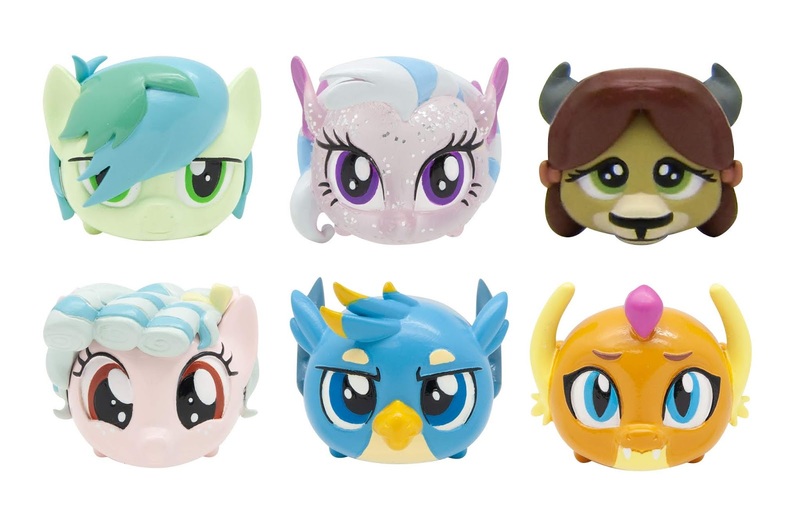 Remember those single molded mane ponies we saw at the Toy Fair this year? 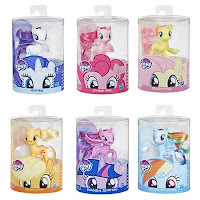 Even though the six-pack containing these has been released for a long time already, it kinda went quiet when around the single releases for these. 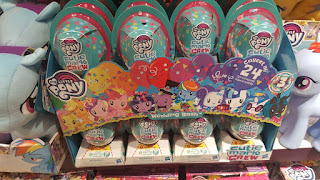 But we have good news as they have been spotted at Gamestop! 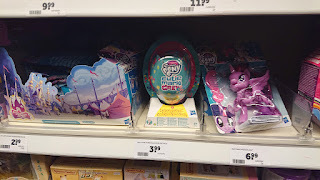 Thanks to Duel Monster for the heads up!